SculpSure is the world’s first FDA-cleared laser treatment for non-invasive fat reduction of the belly, love handles, back, inner & outer thighs, and now the submental (under the chin) area. SculpSure’s laser was designed to safely and effectively destroy fatty cells without the use of invasive surgery or any downtime. With weight loss, fat cells only become smaller; they do not decrease in number. 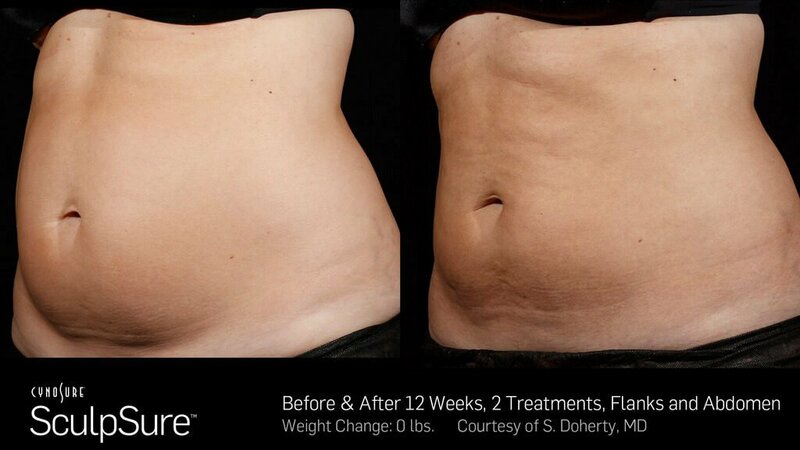 This makes SculpSure a more comprehensive and effective approach to fat reduction. This laser treatment aims to melt away fat cells so that they do not regenerate. Best of all, treatments do not require the use of surgery and they usually last 25-minutes. You can easily schedule your appointment during your lunch break and then go back to your normal routine. The best candidates for this procedure are those who have tried diet and exercise to reduce stubborn body fat, but have been unsuccessful. If you’ve done all the right things and you still find stubborn pockets of fat on your body, SculpSure’s effective laser system can help you finish the job. Instead of being frustrated by your love handles, stomach fat, or double chin, get the body you’ve always wanted without the use of invasive surgery or downtime. Since every patient is different, the number of treatments will vary, though most patients require a series of treatments. At VIVA! GYN, Dr. Palacio can create a treatment plan that is right for you. You can discuss your goals and the areas that you’d like to address during your initial consultation. Not every clinic that offers SculpSure has the ability to apply treatments to the submental area. At VIVA! GYN, we have the proper applicator to address the double chin. If you feel self-conscious about your chin and neck fat, we are here to help! 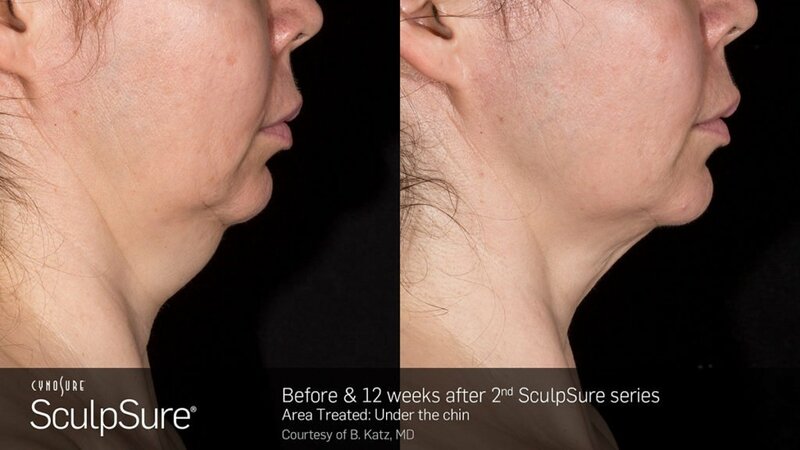 SculpSure’s applicator design is perfect for providing effective and precise treatments that result in the slimming of your chin’s and neck’s appearance. This device truly is an all-encompassing, non-invasive fat reduction system. We can provide body sculpting in ways that were not possible before. 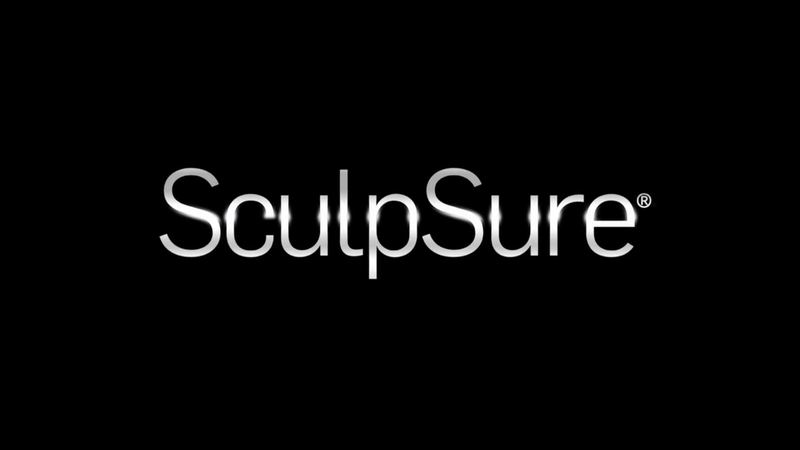 To learn more about SculpSure, and to find out if it’s right for you, please fill out our online scheduling form to set up a consultation. Dr. Palacio can discuss your fat reduction goals and create a custom treatment just for you. If you have any questions about this procedure, give us a call at (541) 323-3747.